Styled with caral sweatshirt light , calf sock and the perfect slides. 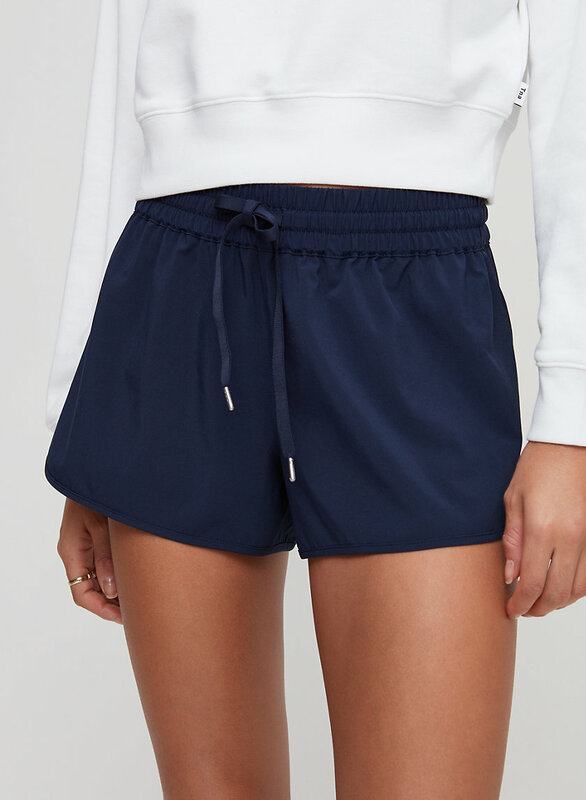 Turn up the sporty vibes. 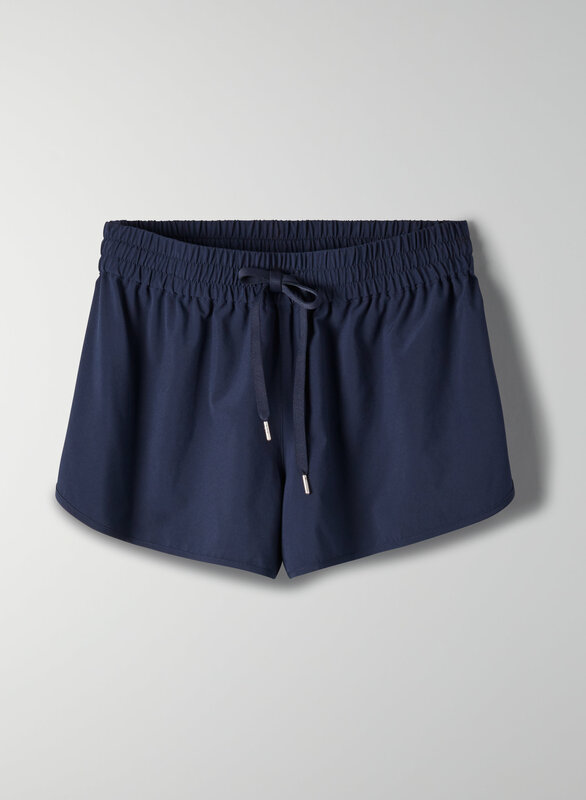 These are running shorts with a curved hem and pull-on elastic waistband. They're made from a lightweight stretch fabric that lets you move easy.